Hunting the bears is banned, and the federal environment agency has refused to issue licences to shoot them as Russia classes them as endangered. The archipelago’s main settlement, Belushya Guba, has reported a total of 52 bears in its vicinity, with between six and 10 constantly on its territory. “People are scared, afraid to leave their homes, their daily routines are being broken, and parents are unwilling to let their children go to school or kindergarten,” the deputy head of the local administration, Alexander Minayev, said. 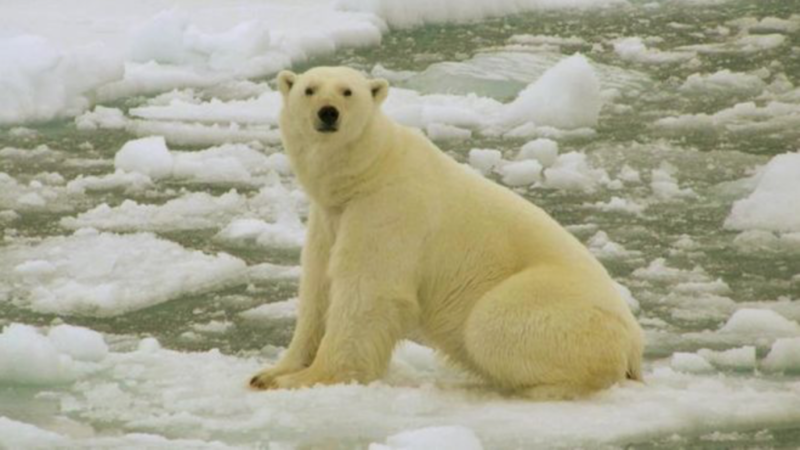 With Arctic sea ice diminishing as a result of climate change, polar bears are forced to change their hunting habits and spend more time on land looking for food – which potentially puts them in conflict with humans. This is another proof of how dangerous lobal warming is. Liked the article? Subscribe now to receive the hottest news and tricks every day.